Google announced that it is ending the experimental phase of Google Glass, by ending its beta program and transitioning it into a different business unit. In my opinion, the primary purpose of Glass has been to test the social boundaries of acceptable advertising practices. 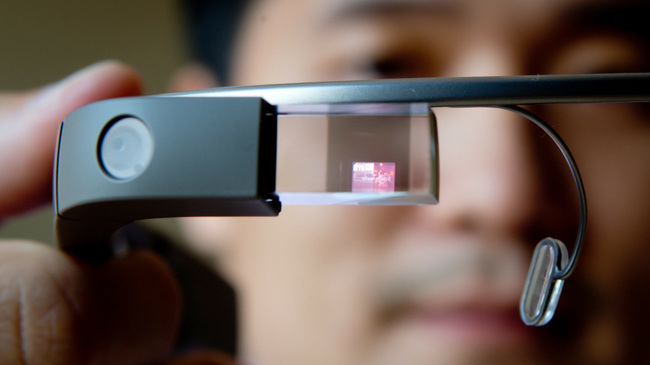 You have to give Google credit for convincing ‘early adopters’ that the Glass beta was cool enough to pay for. This level of uncritical goodwill toward Google won’t last forever. Virtually all of Google’s technologies are in service of their advertising model. With that in mind, always make sure you know what you’re opting in to before you buy. Ask anyone who has ever downloaded an app from Google Play and has had to accept the terms (flashlight apps with access to your location, etc).